Available in 25 strips vail. 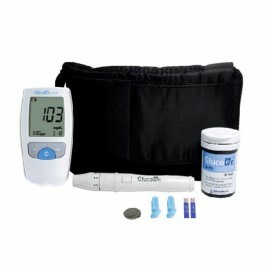 Test strip is compatible on devices Gluco Dr. AGM 2100 By conducting material specifications using gold and Electrochemical measurement techniques make use of Gluco Dr. in the ranks of the most accurate gauges of diabetes. 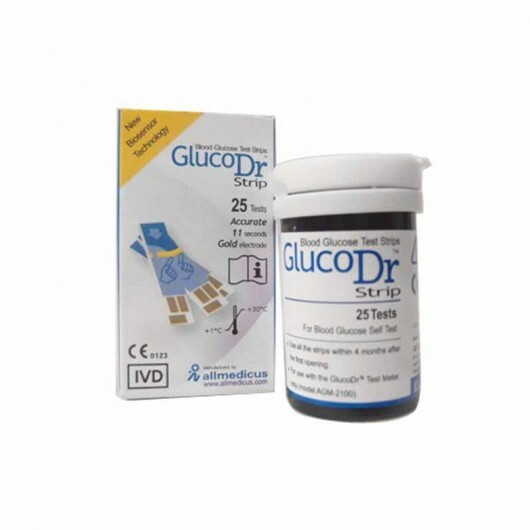 1 pack contains 25 strips Vail. 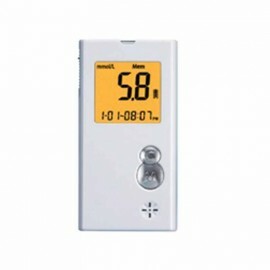 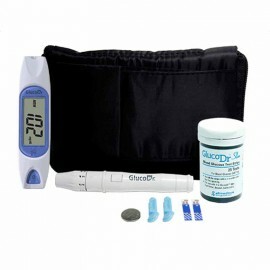 Compatible for use with Blood Glucose Monitor Biosensor GlucoDr AGM 2100.